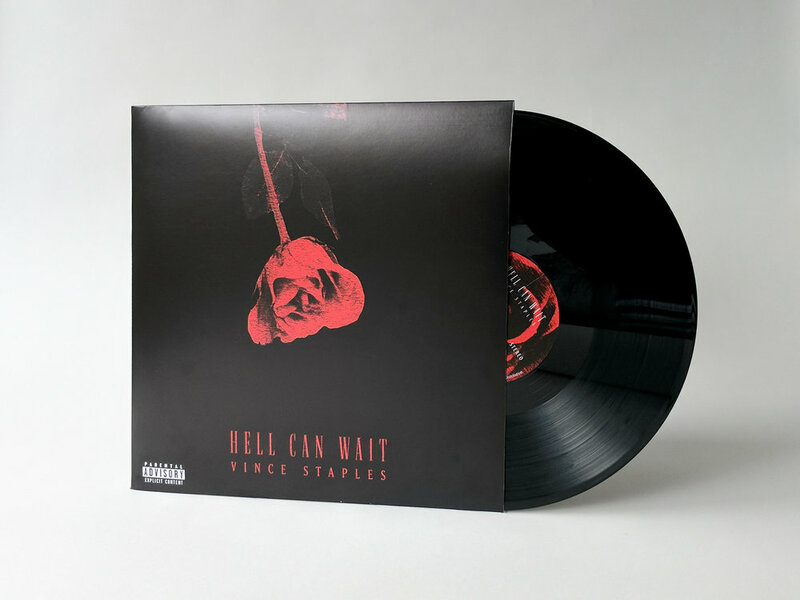 For a communications studio course, I redesigned Hell Can wait by vince staples to display some of the stories through reimagined packaging. 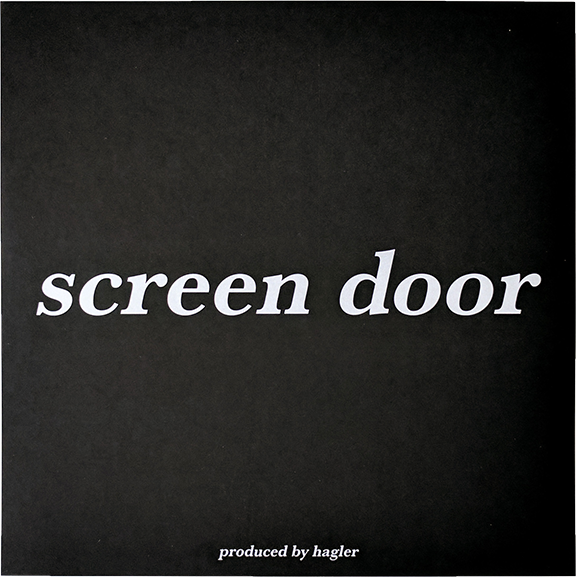 Using photography and some stock resources, I brought those stories to life in a way that i feel represents the artist's intent and my listening experience. 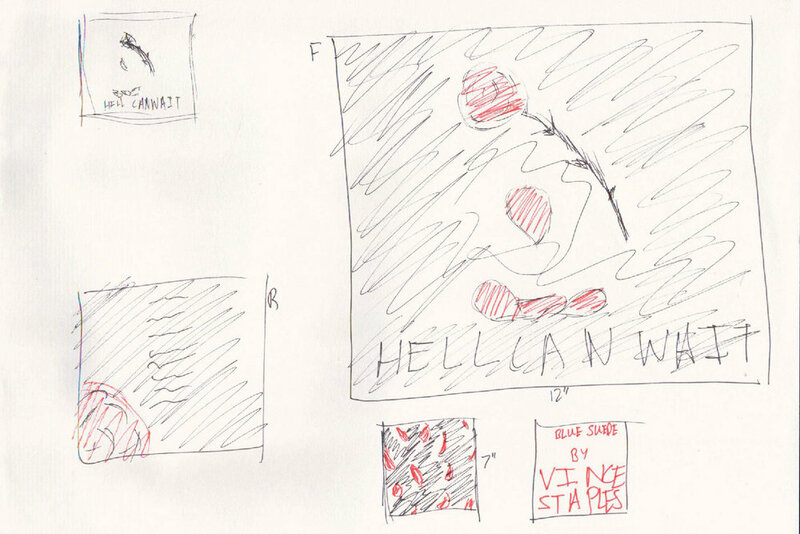 For an communications studio class I redesigned the album artwork for Vince Staples' debut album Hell Can Wait. I wanted to take the album's subject matter and use it to inform the visual language and user experience interacting with the packaging. 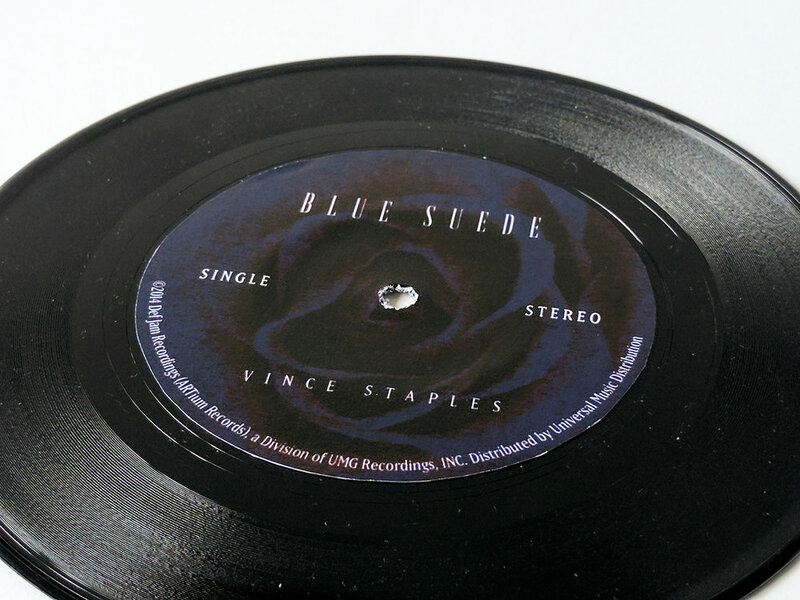 "Hope I Outlive Them Red Roses"
The main idea being conveyed throughout the packaging is the sense of impending mortality found in the line above that Vince raps in Blue Suede. The idea that at any time he could be killed and his life is ever fading even though right now it's in full bloom. 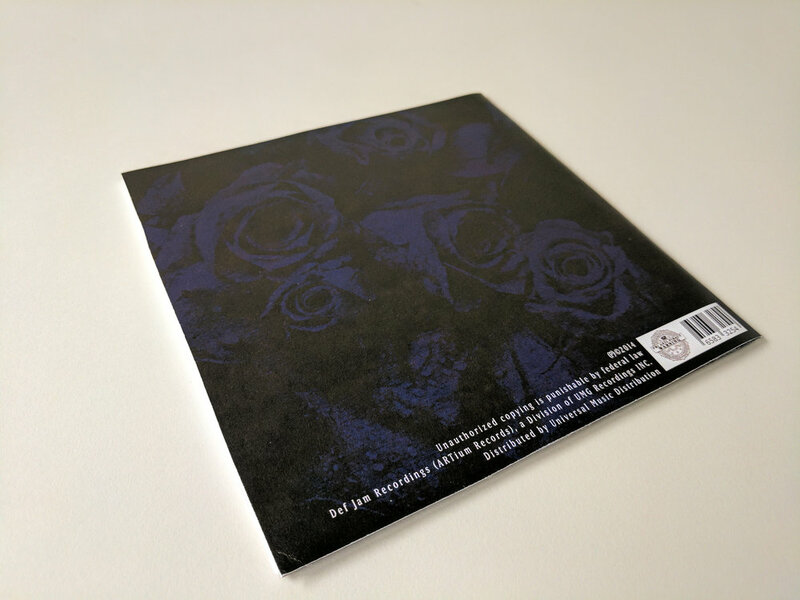 The roses occur throughout the packaging to represent this theme. 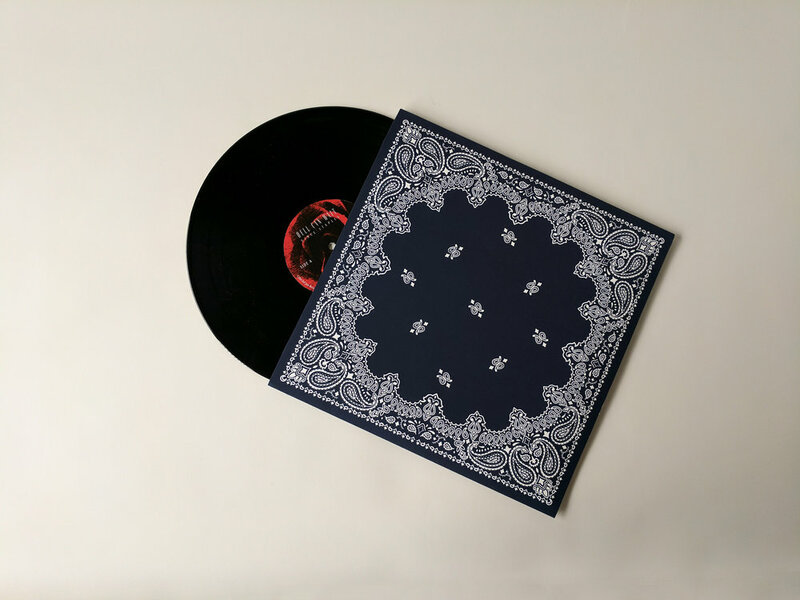 In the interior of the 12" vinyl packaging and the entirety of the 7" packaging, the roses are blue, paying homage to Vince's history with the Crips. I tackled this project as if it were commissioned by the artist as an extension to the existing marketing and CD packaging. As such I would have access to his logo and the original fonts for the project. To maintain consistency with the original artwork I used the original fonts throughout the main graphic elements of the project. 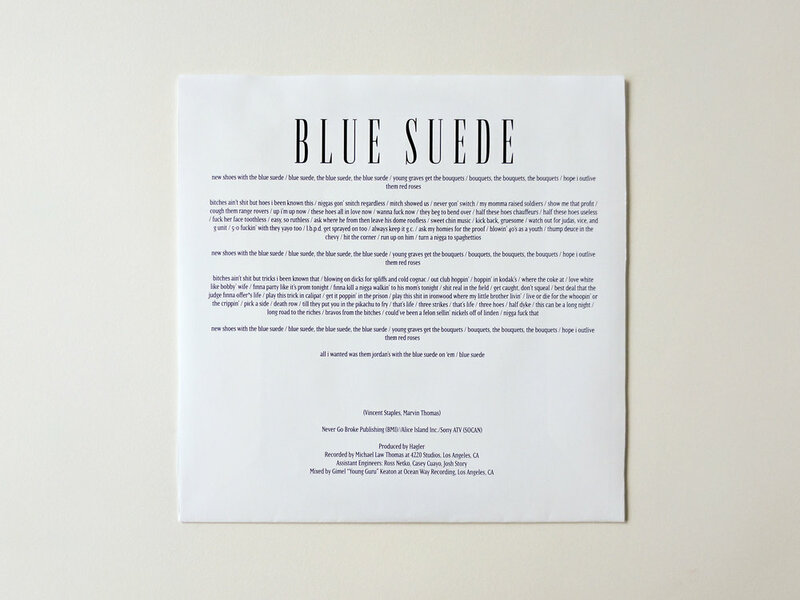 On the lyric pages I used Baskerville URW Bold and Bold Oblique so I could choose colors for each individual songs without worrying about the legibility of the lyrics. 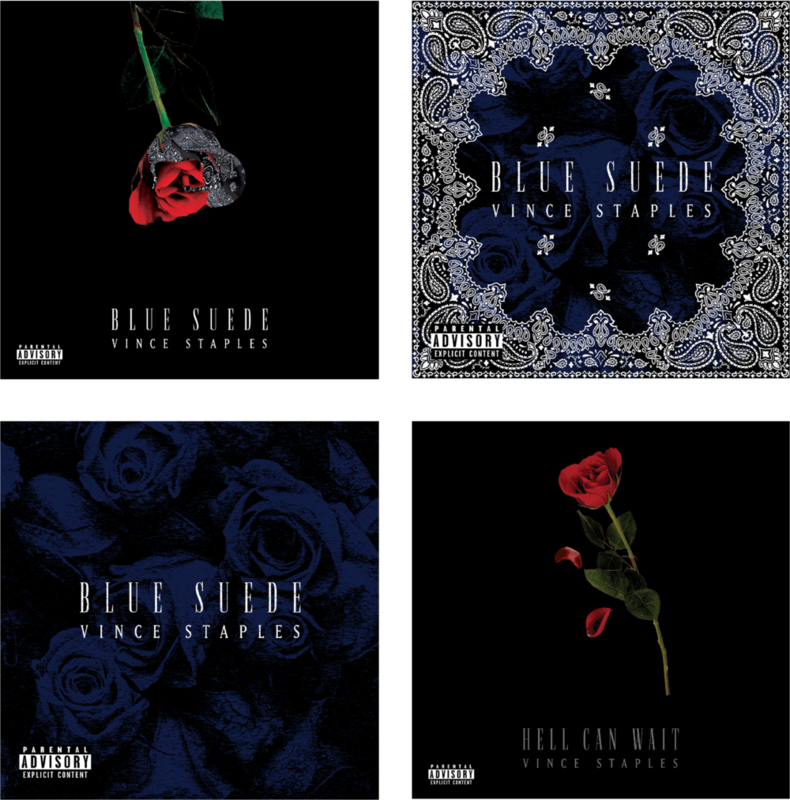 For the 7" single I took the rose element and made it entirely blue in order to focus on the gang imagery and attitude behind Blue Suede while still focusing on the element of impending mortality present throughout the project. 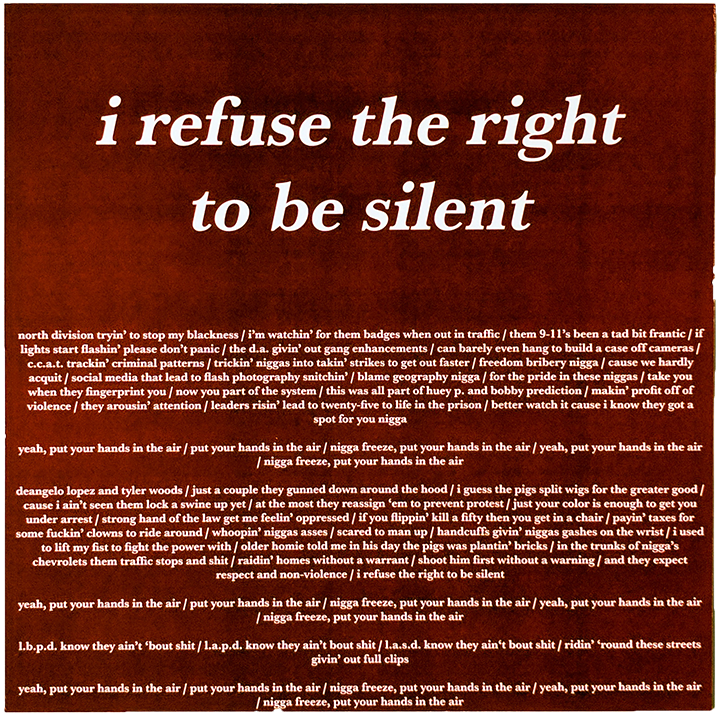 For all elements of the project I incorporated the legal information found in the original cd packaging. 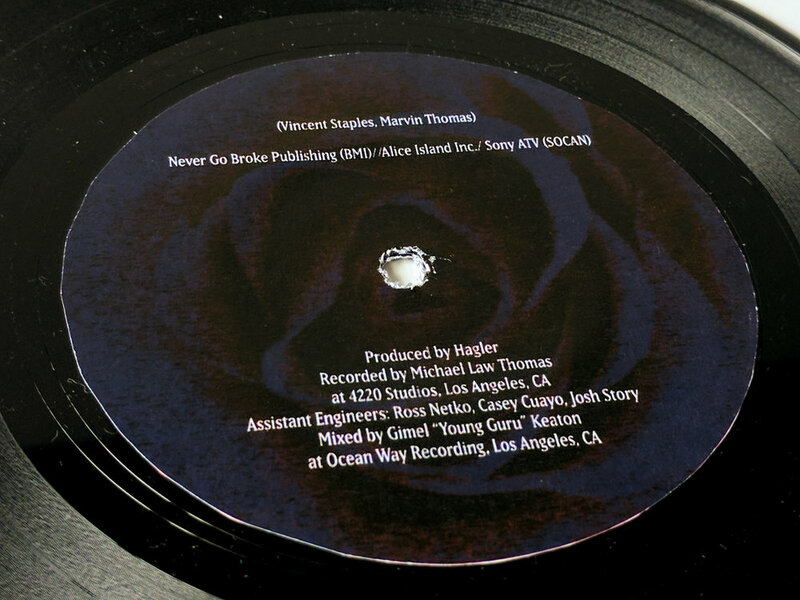 On the vinyl itself, the exterior packaging, and the credits sheet within you can find the appropriate legal information so that this project could easily be made into a full production run for mass market consumption. The artwork and concept for this project are original. 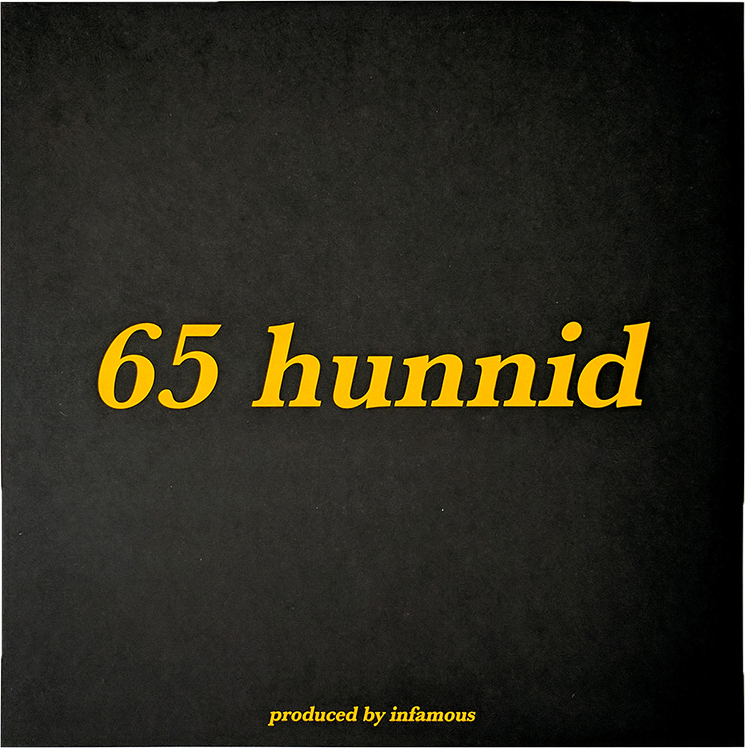 Lyrics and VS logo are property of Vince Staples. The paisley graphic was purchased from Adobe Stock.